Almost three quarters of retail consumers in the UK (those with liquid assets between £0 and £3,918) do not pay off their credit card balances in full each month, according to a new report by GlobalData, a leading data and analytics company. By contrast, less than a third of mass affluent consumers (those with liquid assets over £39,177) revolve their credit card balances. 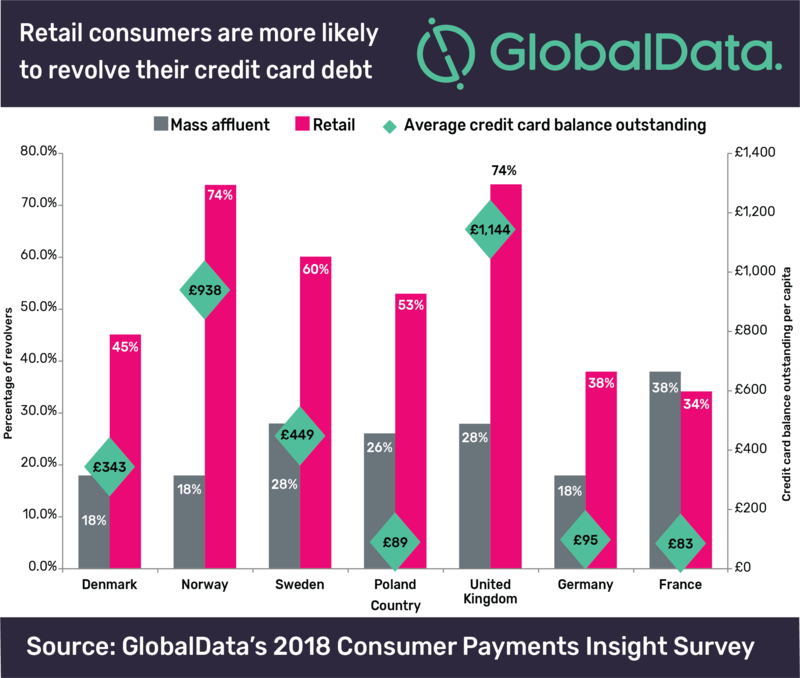 GlobalData’s Consumer Payments Insight survey, 2018, highlights that UK consumers hold some of the heaviest credit card debt in Europe, totaling an average of £1,198 per person – over 10 times the average credit card debt held by French or German consumers. Bhavika Shah, Banking Services Analyst at GlobalData, comments, “The UK’s credit card debt has been growing since 2012, having recovered rapidly to now exceed pre-2008 crisis levels. 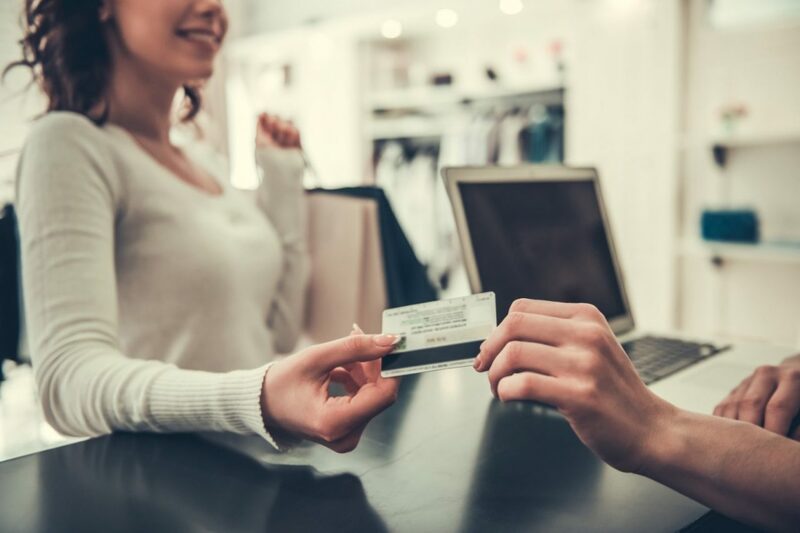 To mitigate the potential losses that could come about from defaults on UK credit card debt, it is imperative that lenders use thorough affordability checks to ensure that retail consumers can repay outstanding balances in a reasonable time and without hardship. When consumers do find themselves in large amounts of credit card debt, lenders need to identify problems early and offering vital assistance. Although increased credit risk assessment by lenders will assist in minimizing lending to people who may default on repayments, it looks inevitable this issue will become exacerbated over the coming months due to inflation rising as well as a weakened pound post-Brexit. Shah continues, “Furthermore, given that Christmas is on the horizon, there is also a real risk that consumers will increase their credit card debt even further, which will place particular burdens on those with low incomes who cannot repay their existing debts.